One owner townhouse located in Gated Cobblestone! Open and spacious 3 bedroom 2 1/2 bath, beautiful wood floors in the living room, kitchen and dining area. The kitchen has granite counter tops, stainless steel appliances and a good size pantry. There is a lot of natural light that comes into this townhouse which sits on the outside corner of the building. All 3 bedrooms are upstairs along with the 2 full baths. The washer and dryer is also upstairs and is included with the sale! 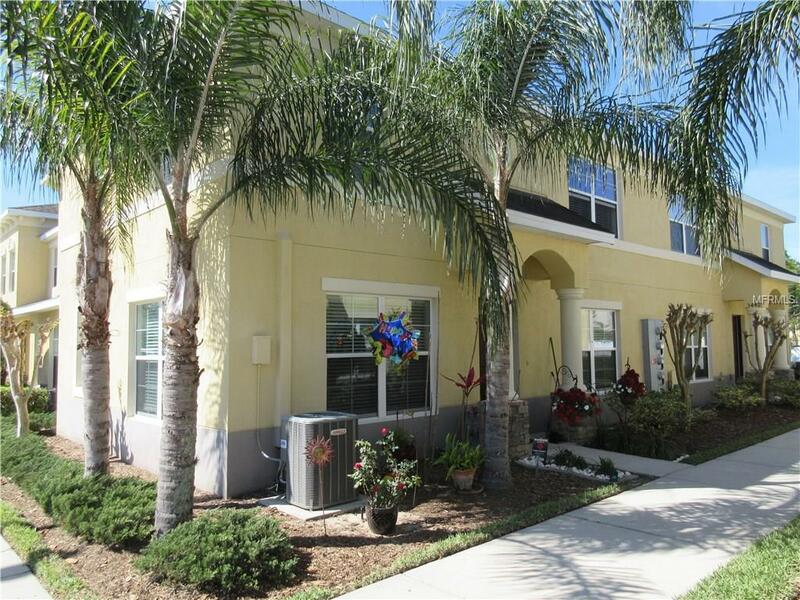 Close to I-4 with easy access to Tampa and Orlando this townhouse makes a wonderful family home or investment property. Call today to see this before its too late!